Its yet another awesome day!! There was a Wedding Card Challenge and Blog Hop at http://crafting-with-dragonflies.blogspot.co.uk/. All the wedding cards were just so awesome!! 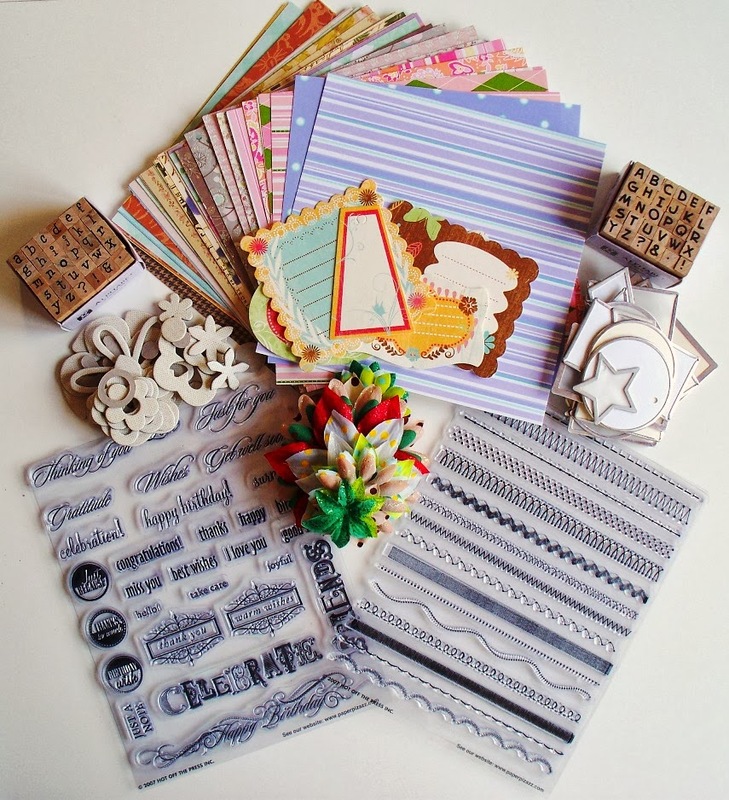 It was an amazing blog hop. As a part of this blog hop, all the design team members of craftingwithdragonflies had to chose one best comment on their individual blogs. 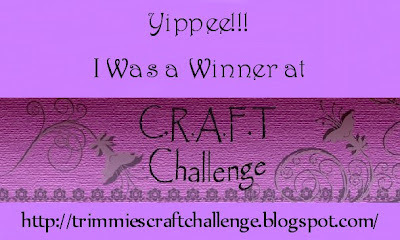 And the most exciting part of it was that Ina chose my comment as the best comment on her blog and awarded me with a $15 certificate to digistamps4joy (Thank you so much Ina as its my first blog hop win)!! Yipppeeeeeee ..Awaiting my gift certificate!! For your reference, I have directly posted Ina's winning post declaration on my blog (I hope you don't mind Ina). I'm just too excited and thought I'll share it with all of you. 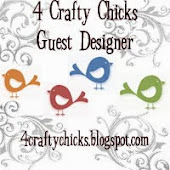 Also, do hop and see Ina's lovely blog : http://littlebitsofcraft.blogspot.com.au/. Her cards are clean, striking and creative. I made with a photo of our special day. and I am sure you all got it correct and sent your answer to Susan. - in my case it is the one that really rang true the meaning of a wedding. Ina: What a beautiful wedding card!! I don't think money is what matters or makes anything beautiful but its the love, warmth and care that has made your wedding as well as wedding card beautiful. 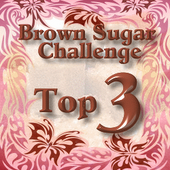 Please leave a comment here so we can forward you your prize. I hope you enjoy picking your images from this wonderful sponsor. and you will come back here again soon. Wedding card is the way where guests are invited so it needs to look more effective & essential to use. 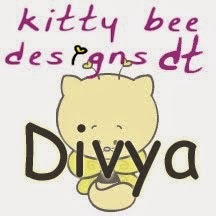 I have so much interest to know the design of cards at affordable prices. If you really need the design of Wedding Cards from Dreamweddingcard with suitable package then have touch on this.